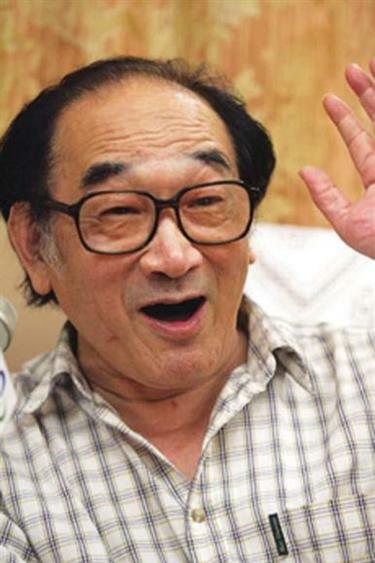 The internationally recognized comedian Yan Shunkai died in his home city of Shanghai on Monday. He was 80. 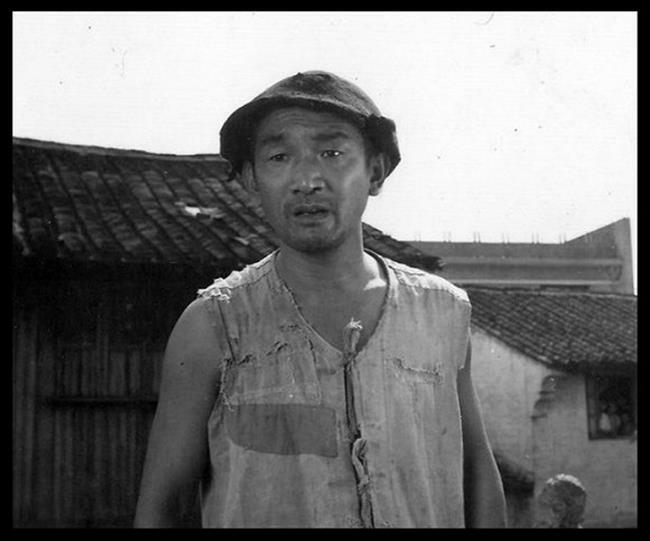 In 1982, he won the Gold Stick Prize at the Second International Festival of Comedy Films in Switzerland for his role in “The True Story of Ah Q,” based on a novella written by Lu Xun, a leading figure of modern Chinese literature. Yan's role in “The True Story of Ah Q"